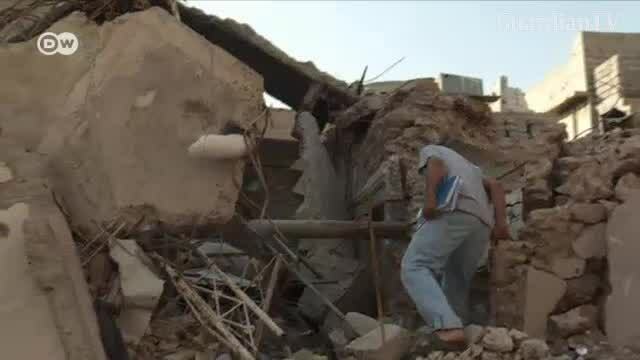 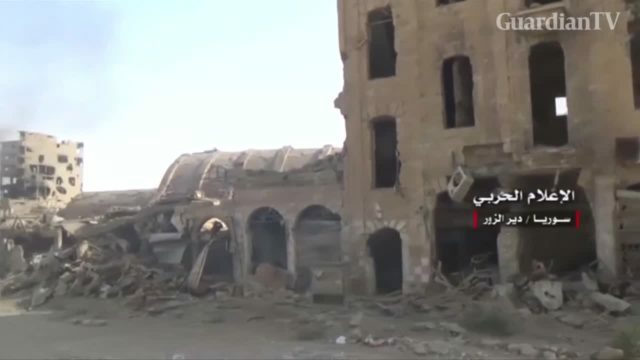 Mass destruction in Deir al-Zor after Syrian gov't declares victory over IS. 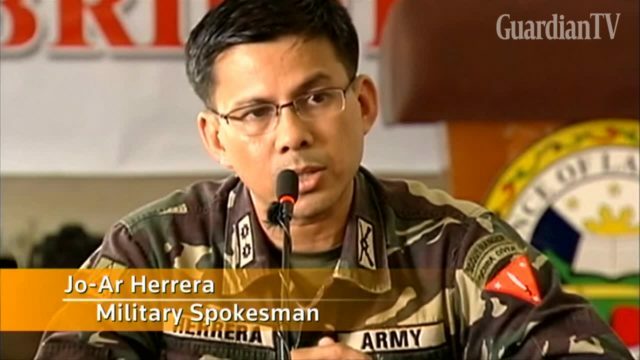 The Philippines army says US special forces are helping them to retake the southern city of Marawi from IS-linked militants. 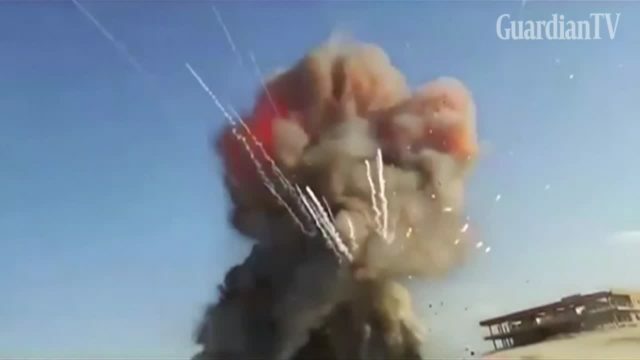 Iraqi federal police blow up large IS weapons cache. 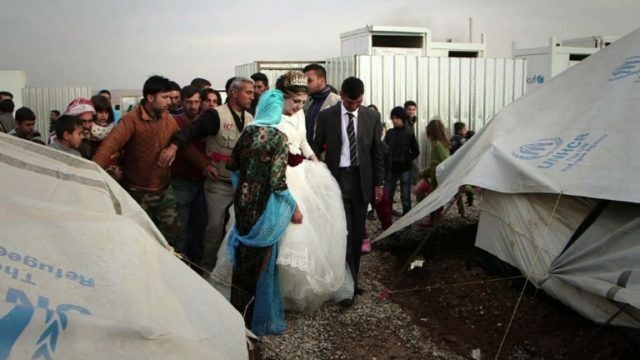 Well-wishers danced in defiance of the Islamic State group on Thursday at the wedding of a bride and groom among families who fled the jihadists' brutal rule in Iraq's Mosul. 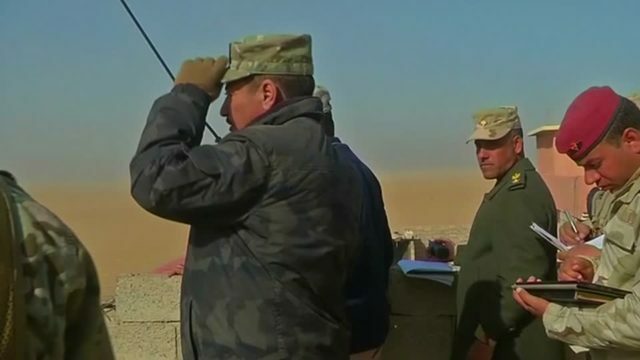 One of the top commanders in the offensive against IS in Mosul says it's a personal fight against the militants who killed his cousins. 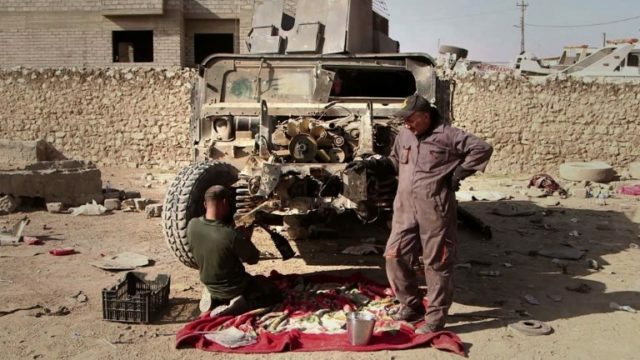 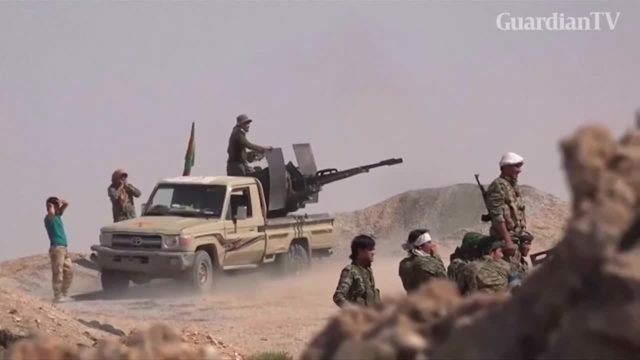 They are armed with wrenches instead of rifles and are rarely found on the front lines, but Mosul's mechanics say they are indispensable to the fight against the Islamic State group. 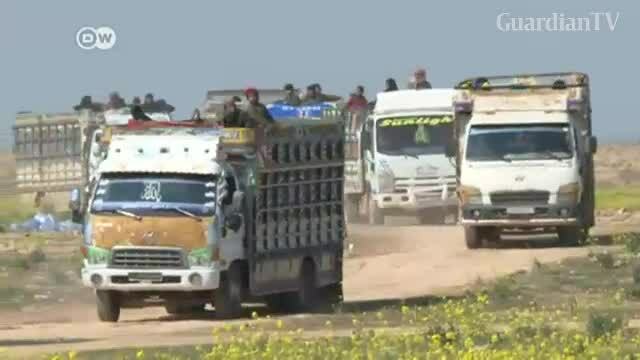 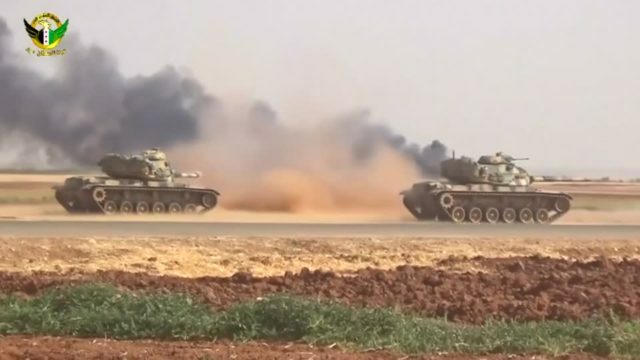 Syrian government forces and allies lay siege to rebel-held eastern Aleppo, as Turkish-backed fighters drive IS from all the areas along its border, in two significant but separate developments in the multi-sided conflict. 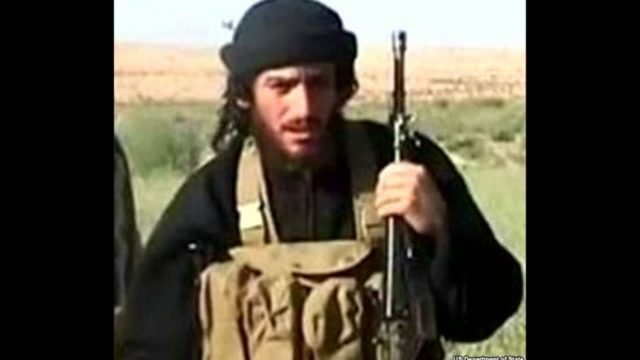 Islamic State says one of its longest-serving and most prominent leaders, Abu Muhammad al-Adnani, has been killed in Syria.